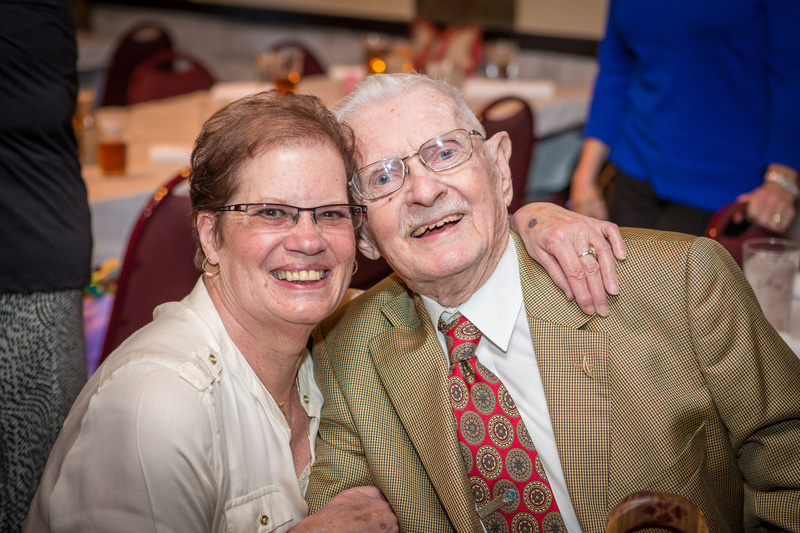 With a sad heart this post brings the news that we laid the oldest living descendant of the Murosky and Bukowski families, Arthur Murosky, to rest on February 21, 2015. With snowflakes falling, surrounded by the canopies of old growth trees members of our family joined to lay him to rest alongside his beautiful bride Mary Eugenia McDonald in the peaceful, quiet serenity of Wintergreen Gorge Cemetery. "I met Jean at the Wilson Library in 1936. We were both getting books. I would hang out at the library and walk the girls home." 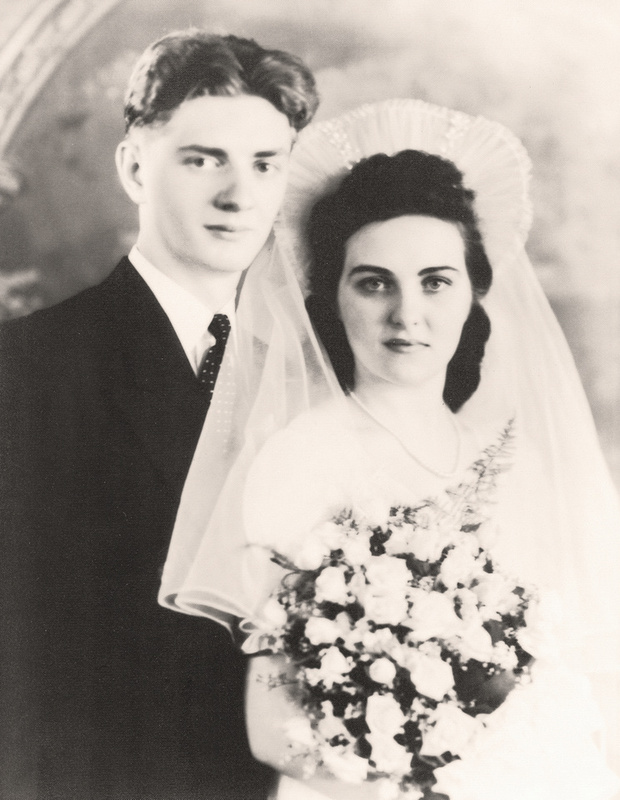 They married on August 9, 1941 at St. John's Church in Erie, Erie County, Pennsylvania. "I plant marigolds all round the edge to keep the bunnies away"
"I sure caused a lot of trouble"
The memories that will always stay with me are the ones that started me on this genealogy journey. At one point after my Grandmother had died I recall asking about our family tree - Grandpa sat with me and told me all he knew. His grandparents names, his aunts, uncles and cousins. He pronounced Murosky in the old Lithuanian way. He patiently answered all of my questions as I followed him around the house on numerous visits with a notebook making notes. Grandpa also connected me with his cousins and my grandmother Mary Eugina's cousins. Through these individuals the foundation of the family tree slowly came together. One of my most distinct memories is one the days I went to visit him. I was returning his original wedding photos I had borrowed to make copies of. After putting the photographs back in the drawer in my grand-grandmother's old bedroom I turned to see Grandpa standing in the door way with a large cardboard box. He handed me the box saying this is for you. I asked him what was in the box and with a twinkle in his eye he told me to look. The box contained a large portion of his mother's photo collection. Together we looked at the old black and white photographs - a mix of loose photographs and my great-grandmother's albums. The box included photos from the Bukowski and the Murosky sides of the family. Grandpa was able to identify many people in the photographs. I recorded the names on scraps of paper that we slid behind the photographs. With the photographs came stories...of his brother Edward who served in Alaska during World War II...of the two day Polish weddings....of the trips to Forest City to see family when he was a child....of his Aunt Margaret who moved to Erie from Wilkes Barre, Pennsylvania...of his cousin Arthur Gaczkowski who died young in the late 1920's. That day I told him that in time I would make sure that these old photographs would be shared with the greater family. I have always felt these old family photographs are treasure to be shared. Today that meaning rings true.....perhaps because the old photographs are a reminder that those that we love may have departed this life but they will never be forgotten. Their memories and their spirit live on and the old photographs in that moment remind us that those memories have in deed become treasure. 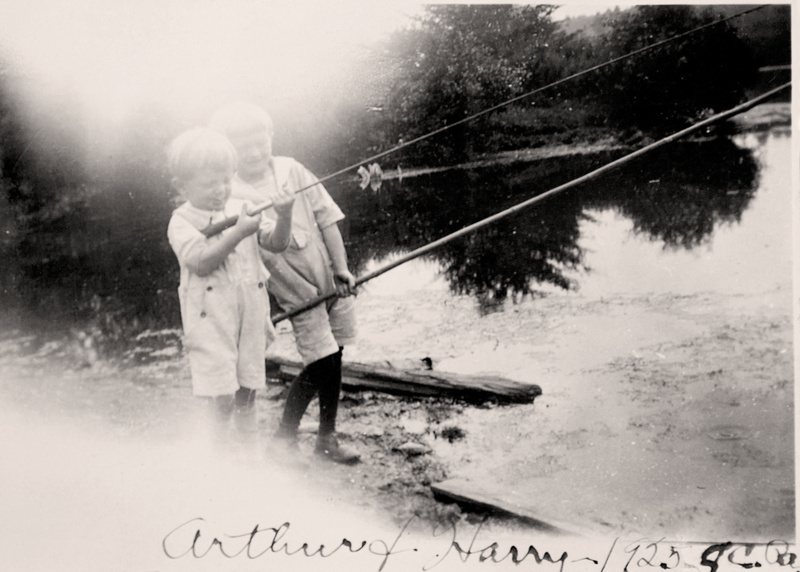 Harry Anthony Murosky, age 4, in during a family trip to Forest City, Pennsylvania. 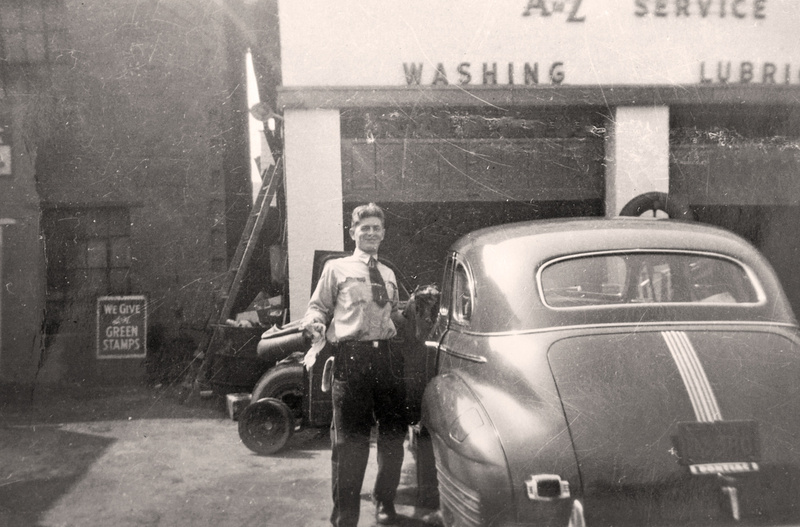 Arthur Murosky was my paternal grandfather. He was born April 13, 1919 in Erie, Pennsylvania. His father, Anthony Harry Murosky, Jr. was born in Forest City, Pennsylvania the son of Lithuanian immigrants before relocating to Erie. His mother, Helen Tillie Bukowski, was the daughter of Polish immigrants. Grandpa Art spent all of his 95 years in Erie, Pennsylvania. He married the beautiful Mary Eugenia McDonald on August 9, 1941 and they had ten children together. He passed away on February 16, 2015 at age 95.